Some really insightful notes by Walt Disney for training an animator. 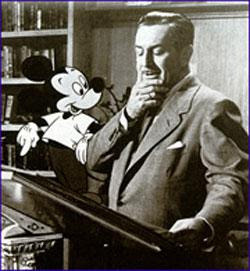 It's amazing that Walt himself is so passionate about animation being the entrepreneur that he is. It is no wonder Disney animation excelled so much :).